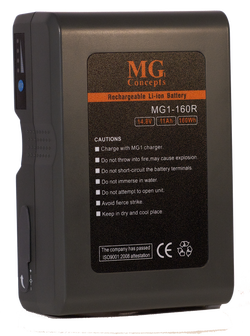 We only recommend our MG1 Dual charger for proper charging usage to ensure long lasting battery life. All Lith-ion batteries will only be shipped Ground service in the US due to FAA rules & regulations. 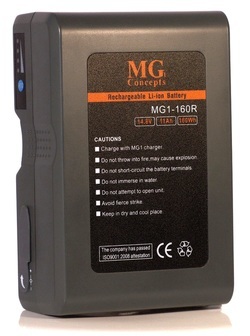 You must Log in/Register to purchase any of our fine MG1 Products.